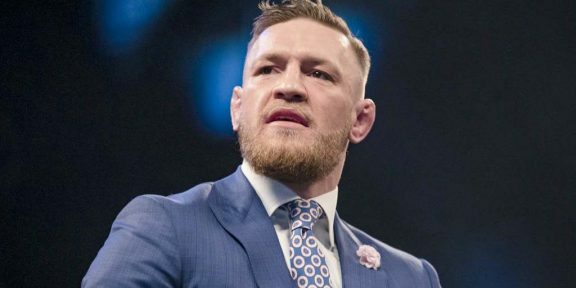 The Sun tabloid newspaper in the United Kingdom published a story this week saying that Conor McGregor was in negotiations with WWE to appear at WrestleMania, a story which was picked up by several media outlets in the United States as well. 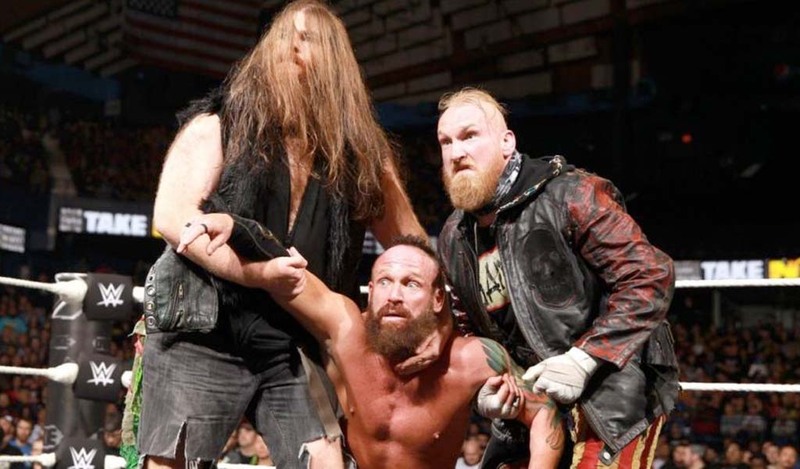 The hosts were not happy with just that answer and White said that he texted WWE Chairman and CEO Vince McMahon before he got on the air to ask him about it. 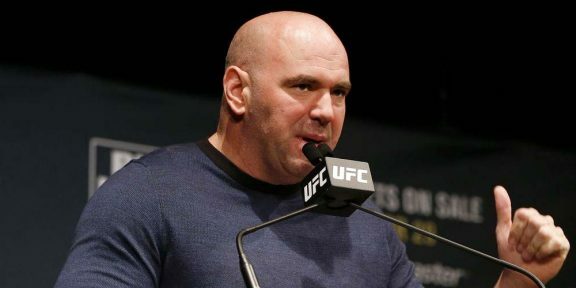 The hosts then demanded to see the proof, so Dana White got his cell phone and showed them the message which read “News to me” written by McMahon. 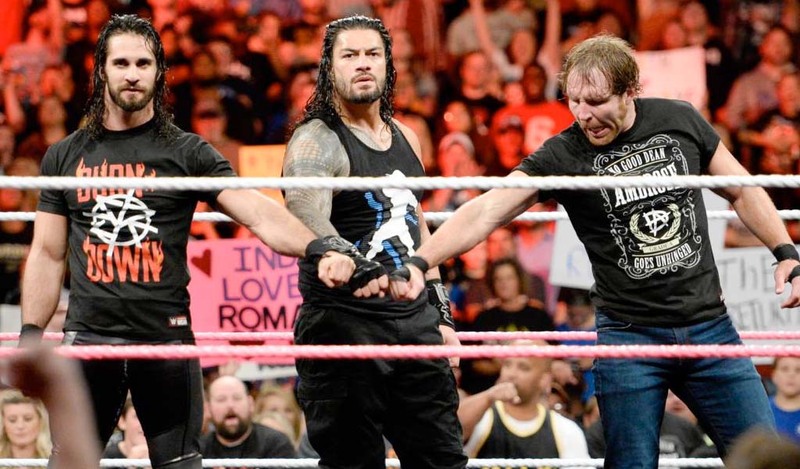 Rousey keeping mum on WWE…not to spoil the surprise!